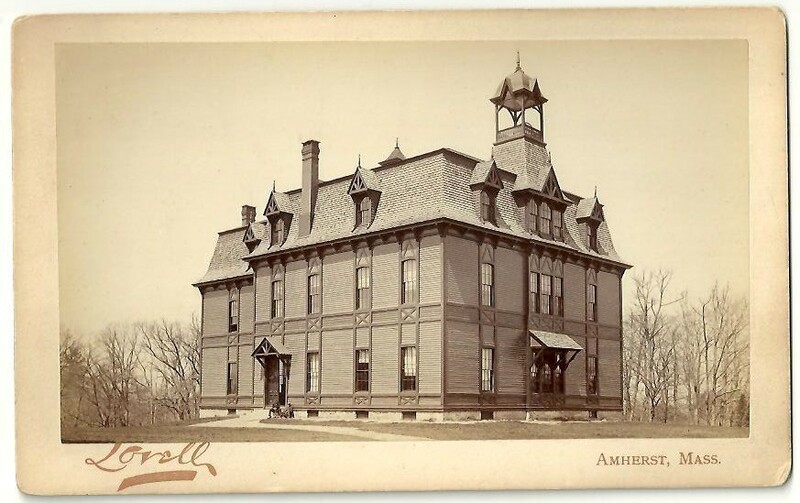 Amherst, Massachusetts, 'Stick style' school building, circa 1880. Private collection. ​The continuing presence of historic properties in Massachusetts immeasurably enhances the quality of our lives; they help to establish our sense of place and to define the very character of our communities. To meet the challenge of preserving this important heritage, the Massachusetts Historical Commission (MHC) was established by the legislature in 1963* to identify, evaluate, and protect important historical and archaeological assets of the Commonwealth. The Massachusetts Historical Commission is located in the Massachusetts Archives Building. The building is closed on all major holidays and on Patriots Day (3rd Monday in April). The Massachusetts State Historical Commission is the office of the State Historic Preservation Officer, as well as the office of the State Archaeologist. Preservation Massachusetts is the statewide non-profit historic preservation organization dedicated to preserving the Commonwealth’s historic and cultural heritage. Preservation Massachusetts, originally called Historic Massachusetts, Inc., was established in 1985 by citizens concerned with preserving our heritage. In 1989, Preservation Massachusetts allied with the Architectural Conservation Trust and the Massachusetts Association of Olmsted Parks to strengthen advocacy for our state’s valuable historic resources: our neighborhoods, buildings, and landscapes. The Community Preservation Act (CPA) is a smart growth tool that helps communities preserve open space and historic sites, create affordable housing, and develop outdoor recreational facilities. CPA also helps strengthen the state and local economies by expanding housing opportunities and construction jobs for the Commonwealth's workforce, and by supporting the tourism industry through preservation of the Commonwealth’s historic and natural resources. The MetroWest Regional Collaborative (MWRC) serves the MetroWest region of Eastern Massachusetts, from I-95 to I-495 along the Route 9 corridor. We facilitate inter-local collaborative planning and problem solving to enhance the quality of life and economic competitiveness of the MetroWest region. MWRC serves as a think tank and advocate for locally initiated regional solutions to policy and planning challenges shared by MetroWest communities. MWRC remains committed to addressing the issues that transcend our municipal borders by promoting inter-municipal cooperation and guiding regional growth and change. MWRC continues to focus on issues such as land use, transportation, municipal governance, mitigation of development impacts, and coordination of municipal services. 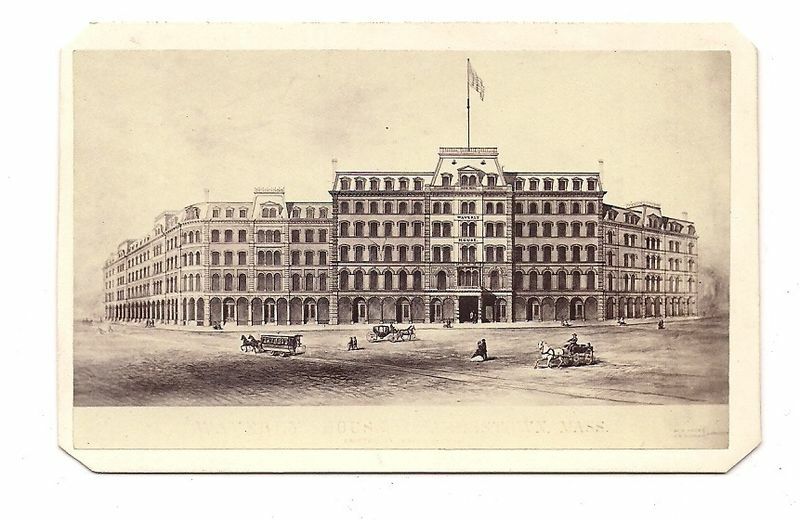 Image: This was the Waverly House Hotel in Boston, Massachusetts. Perhaps 1865, 1870. The steep Mansard roof was a typical element of the French Second Empire architectural style, inspired by both the fashionable new construction as well as the historic buildings in Paris. The hotel is shown in direct elevation, square to the viewer, while the secondary buildings are simply variations of a single separate design. This may well have been the architect's rendering of the hotel's appearance for the owner prior to his approval for construction. 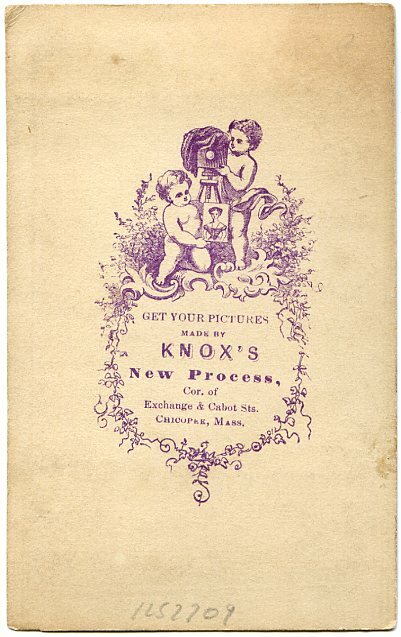 Carte de Visite format albumin photograph. Private collection. The Berkshire Regional Planning Commission (BRPC) is the regional planning agency for Berkshire County, the western most county in Massachusetts. BRPC assists the thirty-two Berkshire cities and towns in a diverse set of topics including community and economic development, community planning, data and information services, emergency preparedness planning, environmental and energy planning, regional services, public health planning and services and transportation. ​Since its founding in 1962, the Berkshire County Historical Society has preserved and shared the memories of our communities. Photographs, manuscripts, artifacts, and oral histories all illustrate the amazing histories of this region.And for over forty years, the Historical Society has also preserved Herman Melville’s Arrowhead. We are honored to share this National Historic Landmark with the world. 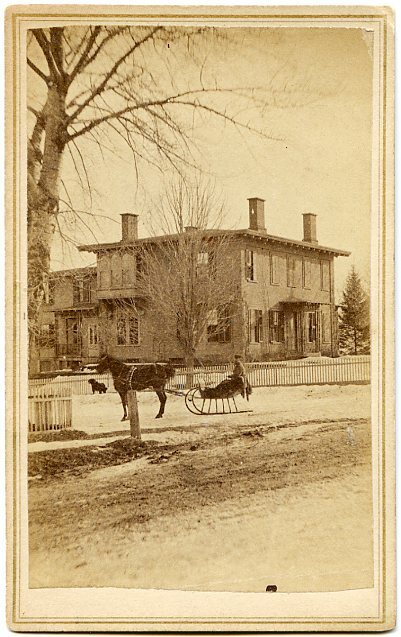 'The Lenox Historic District was created to preserve and protect buildings and spaces significant in the history and architecture of the village of Lenox. These Guidelines...are intended to ensure that alterations and new construction within the District occur in a manner that preserves and respects Lenox’s unique heritage. 'The Lenox Historic District is a village that is characterized by a variety of streetscapes made up of buildings of many different types, styles or designs, sizes, and settings. Its architecture reflects a range of historical developments, from the early period of Lenox as the County seat through the Gilded Age with its “summer cottages” and attendant residential and commercial architecture, to the late 1930s when Tanglewood furthered Lenox’ reputation as a cultural destination. The result is a District that is characterized by its diversity, not its uniformity. The mission of the Boston Athenæum is to serve its members, the broader community, and scholars throughout the world by preserving and augmenting its collections of books and art, by providing library services and cultural programs, and by preserving and enhancing the unique atmosphere of its landmark building. The Boston Landmarks Commission functions as the City's steward of historic buildings, places, and neighborhoods. The Historic District Commissions review proposed exterior design changes to properties located within the boundaries of each of the City’s nine Historic Districts to ensure that the unique historic and architectural character of these neighborhoods is protected and preserved. The City Archaeologist manages the City of Boston's growing archaeological collections, strives to make the city's archaeology publicly accessible, and works to protect and preserve Boston's archaeological heritage. Boston’s nine local Historic District Commissions review proposed exterior design changes to properties located within the boundaries of each of the City’s nine Historic Districts. The Historic District Commissions help to ensure that the unique historic and architectural character of these Boston neighborhoods is protected and preserved. Boston Main Streets is a network of 20 Main Streets Organizations that use a comprehensive revitalization approach to create, build, and sustain healthy commercial districts. Boston Main Streets improves the physical condition and appearance of the district; changes customer perception of the district; expands economic activity by attracting new businesses; helps existing businesses adjust to new market environments; and creates a strong local organization to sustain revitalization efforts over time. The Boston Preservation Alliance is a nonprofit organization that protects and improves the quality of Boston’s distinct architectural heritage. Through advocacy and education, we bring people and organizations together to influence the future of Boston’s historic buildings, landscapes and communities. Mission StatementThe Bostonian Society is dedicated to studying, and preserving Boston’s uniquely important history, embodied in materials, records, and structures such as the Old State House, and in sharing an understanding of the revolutionary ideas born here. Historic Boston Incorporated is a 55-year old historic preservation organization that redevelops at-risk historic buildings in order to help Boston’s neighborhoods thrive. HBI works with local partners to identify and invest in historic buildings, providing a full array of support including technical expertise, site acquisition, project financing and access to local, state and federal resources. With the ability to devote its own technical and financial resources to projects, attract capital from conventional lenders and philanthropic sources, utilize state and federal tax credit programs, HBI continues to be a patient non-profit investor and developer in the preservation and re-use of important historic buildings that the market has disregarded. The Salem Historical Commission reviews applications for work being done on properties in Salem's four local historic districts and maintains an inventory of historic resources. Deadlines for Applications for Certificates of Appropriateness or Certificates of Hardship are due 16 days before any meeting. ﻿Historic Salem’s mission is to ensure that the historic resources of Salem, Massachusetts, which are the key to its identity, its quality of life, and its economic vitality, are preserved for future generations and that new development complements the historic character of the city. The mission of the Peabody Essex Museum is to celebrate outstanding artistic and cultural creativity by collecting, stewarding and interpreting objects of art and culture in ways that increase knowledge, enrich the spirit, engage the mind and stimulate the senses. Through its exhibitions, programs, publications, media and related activities, PEM strives to create experiences that transform people's lives by broadening their perspectives, attitudes, and knowledge of themselves and the wider world. Image: Early Italianate villa, perhaps 1855, with a low hipped roof and broad projecting cornice under the roof overhang. Scottish born Philadelphia architect John Notman is credited with introducing this English interpretation of Italian countryside architecture to America in the 1830's. Chicopee, Massachusetts. Private collection. Applications must be submitted to the Office of Planning & Economic Development for review by the Springfield Historical Commission. The Commission meets regularly on the first and third Thursday of each month, in City Hall Room 310. If proposing work on a property that is designated historic and you are unsure which application to download, please contact Commission staff for the appropriate application and related materials. The mission of the Springfield Preservation Trust is to preserve and protect properties in Springfield, Massachusetts which have architectural, historic, educational, or general cultural significance for public edification and enjoyment. In 1972 a group of concerned Springfield residents created the Springfield Preservation Trust as a reaction to the destruction of historic buildings. the Springfield Preservation Trust purchased key properties to preserve, and encouraged others to do the same. In time the situation stabilized and the Springfield Preservation Trust was able to shift its focus to helping residents learn about preserving and maintaining their historic properties. In more recent years the Springfield Preservation Trust has been known for its annual tour of homes and gardens. As the only non-profit/non-government advocate group for historic preservation in Springfield, the Springfield Preservation Trust will continue to be the voice of preservation into the future. The seven-member Historical Commission is concerned with the preservation, promotion and development of the city's historical assets. The commission also oversees the Elm Street Historical District that is centered on Elm Street and Round Hill Road. Historic Northampton focuses on local history and the local community. We preserve objects and documents that illuminate the lives of past residents while creating structures through which contemporary residents can preserve and celebrate their own histories in ways that honor both tradition and change. Through our programs, exhibits and public projects, Historic Northampton encourages ongoing conversations between past and present. The mission of the Northampton Historic Preservation Society is to preserve the historic heritage of properties primarily in Northampton County, Virginia through education, advocacy, and restorations activities. The National Monument to the Forefathers, Plymouth, Massachusetts. This very Victorian sculpture was originally known as the Pilgrim Monument, ​until the construction in 1910 of the Pilgrim Monument in Provincetown, Massachusetts. This monument was designed by artist and architect Hammatt Billings, (1818-1874), and dedicated August 1st, 1889. Private collection. Determining the appropriateness of waiving the delay automatically invoked when historic structures in the City are to undergo planned demolition or exterior alteration. Image: Wild combination of a Greek Revival style mansion and an elaborate and somewhat over scaled French Renaissance Mansard roof. The Mansard roof was an alteration. Why so many rooms? Even the barn appears to have been altered to provide bedrooms. 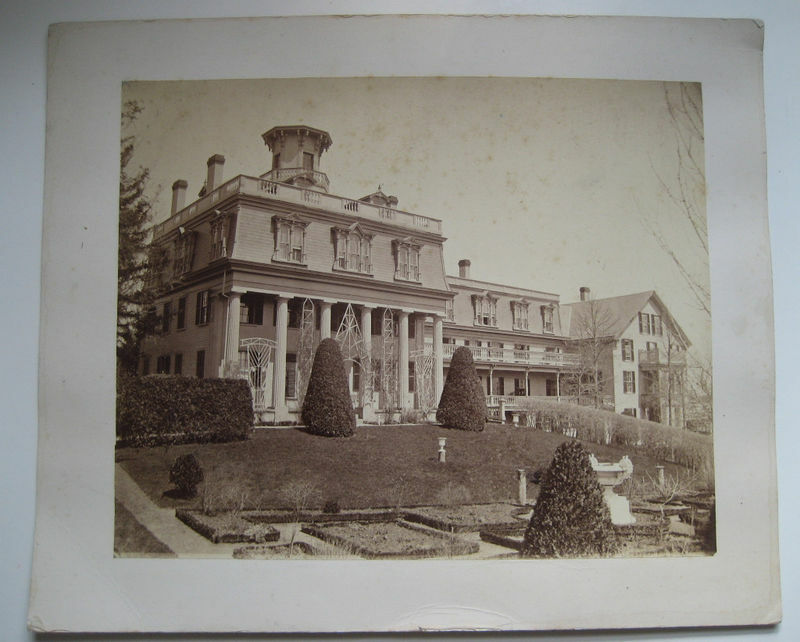 Perhaps the mansion had been converted to an hotel by the time this photograph was taken. ​The cupola on the very top and the roof edge balustrade might well have been salvaged from the mansion's original roof before the alterations. Note the neatly trimmed hedges and the fine garden in the lower edge of the picture. Photograph was found in Clinton, Massachusetts. Circa 1875-1880. Private collection. For more than forty years, Preservation Worcester has been a source for critical thinking and education in matters of the city's architectural integrity, the cohesiveness of neighborhoods, and the preservation of culturally significant structures. Your membership supports a variety of educational programs, events and advocacy efforts. With your commitment to Preservation Worcester, the quality of life, the aesthetic vision, and the preservation of the significant cultural, historical and architectural fabric of our community can be realized. The Worcester Historical Museum, located in downtown Worcester, Massachusetts, was founded in 1875 as the Worcester Society of Antiquity. This museum is the only institution devoted entirely to local history and artifacts.